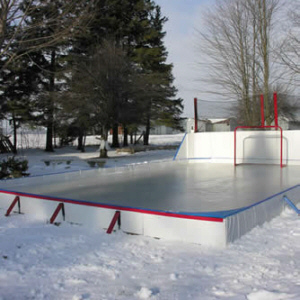 Commercial Ice Rink Liner - Type III C 12 Mil Liners | GeoCHEM Inc. TYPE III C LINER COST (UP TO 10,000 SF): $0.2318/SF + Freight Inbound Destination of Choice. TYPE III C LINER COST (10,001+ SF): CALL FOR PRICE OR CONTACT US.